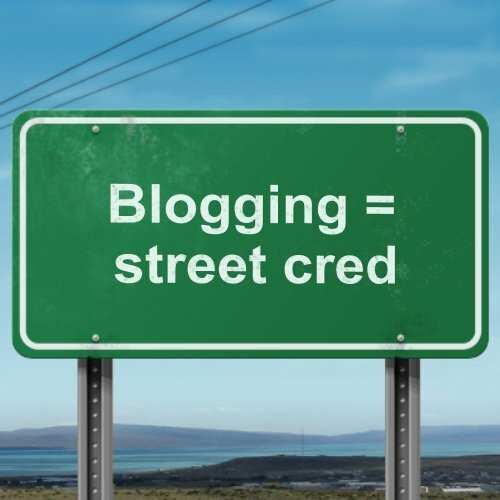 Blogging is one of the greatest social marketing tools and it’s free! Besides being free, blogs get picked up quickly by the Google search engine. So it helps drive traffic to your company’s website. Blogs also show off your expertise. Something as easy as a “tip of the week” will give potential customers a free tip and you’ll look good for the free advice. If you think you can’t write, then hire someone to write it for you. Ideally, it should be someone who knows your industry. If such a person doesn’t exist, hire an editor. You write the articles and let the editor proof read and rewrite as needed. Blog posts don’t need to be long. In fact, short and sweet is best. If you must write a long article, break it up in to 2 or 3 blog posts, like a series. That will keep readers coming back for more. This infographic shows the blueprint for the perfect blog post. Need help getting your strategy together?